You are here: Home / Gadgets / Asus Zenfone 2: Why You Shouldn’t Consider Buying Any Other Smartphone Than This! 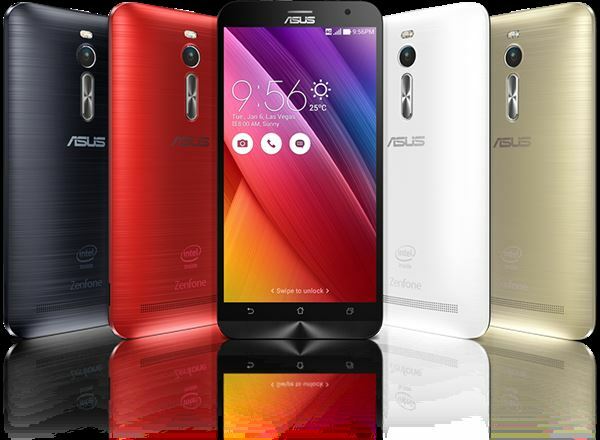 Asus Zenfone 2: Why You Shouldn’t Consider Buying Any Other Smartphone Than This! By the mid-term of last year we haven’t even heard of any good smartphones from a laptop-maker brand like Asus and by now it has become one of the most sold smartphone maker in 2015 with its Asus Zenfone 5. This time the Taiwanese company is trying to repeat the success with Asus Zenfone 2 with rock solid specifications and performance. Asus officially launched the Asus Zenfone 2 with a lot fun-fair in Delhi on 23rd April 2015 and will be putting all it hopes on this beast of a smartphone. Catering to various needs, the company has launched 4 different variants of the Asus Zenfone 2 with two of them including the first of its kind 4GB RAM. So without wasting much time, let’s jump on to important specifications of this new flagship smartphone from Asus. 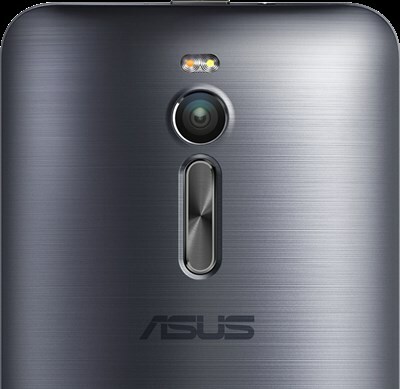 There’s no denying that Asus Zenfone 2 is officially the successor to currently most popular Asus Zenfone 5. Since I too own an Asus Zenfone 5, I can assure Asus Zenfone 2 will be leagues ahead of its predecessor. This new flagship is curvier than its predecessor. The edges are more rounded than we’ve seen in the previous iteration whereas the metallic brushed back is also more on the curvier side. The phone has volume buttons on the back just below the camera unit whereas the Power Unlock button is at the top. Asus Zenfone 2 also has double-tap feature to unlock activated here. The phone feels slightly big and on the heavier side, but the Ergonomic Arc Design makes it easier to hold. Asus Zenfone 2 has a 5.5 inches screen sporting resolution of 1920 X 1080 shooting up Pixel Density just over 400pppi. This makes the display look incredibly sharp and text appears crispier. 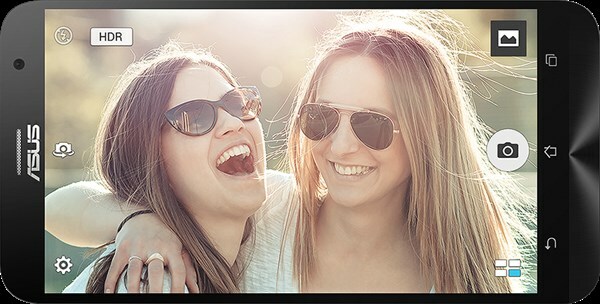 Though most people complain about about its lesser brighter screen, I believe its a great thing as more brighter screen only cause quicker eye fatigue. The screen is protected by Gorilla Glass 3 and the IPS display makes colors on Zenfone 2 look more vibrant. This is the part where Asus Zenfone 2 shows its true mettle. This flagship phone is powered by Intel Atom Processor which is a Z3580 quad-core SoC clocked at 2.3 GHz. The SoC includes a PowerVR G6430 GPU which offers excellent gaming performance without any lag. Asus Zenfone 2 is currently the only smartphone right now which includes a 4GB RAM at an excellently affordable price. To put things in perspective, currently smartphones with 3GB RAM cost well over Rs. 25,000. In the camera department, Asus has brushed up on its PixelMaster Camera which offers incredible low light performance. The camera unit is 13MP with dual-LED flash whereas the front has 5MP shooter for selfie lovers. Asus Zenfone 2 comes with Android Lollipop 5 OS which is garnished by Asus ZenUI. The ZenUI compared to other skinned Android OS looks very simple and effective. Since I’m a user of the Asus Zenfone 5, I appreciate Asus’ Zen like approach while developing the UI and the smartphone too. The UI on Zenfone 2 offers more features compared to Zenfone 5. It now looks more fancy and rounded. The Asus Help app allows you to search for related tips, tricks and problems associated with your device, you can even complain about certain problems in your smartphone via this app. Help app is really an innovate idea from the Taiwanese brand. The battery comes with 3000 mAh battery on all the four variants with a fast charging technology which Asus claims to charge 0-60% in just under 40 minutes. Zenfone 2 shows support for HSPA, 4G LTE, WiFi 802.11 a/b/g/n/ac, Bluetooth 4.0, NFC, Micro-USB, AGPS, GLONASS and USB OTG.